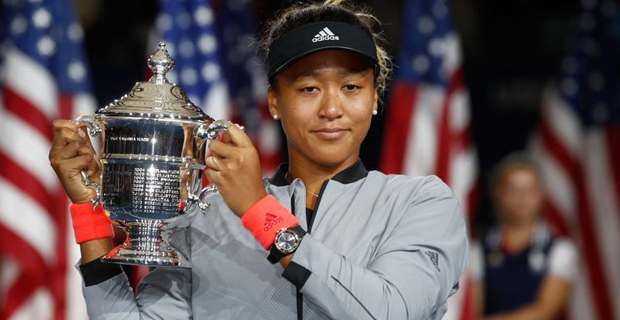 Naomi Osaka won the US Open after an angry Serena Williams accused the umpire of being a "thief" in some of the most dramatic scenes at a Grand Slam final. Williams was given a game penalty for her outburst, which followed racquet smashing and another code violation as Osaka won 6‑2 6‑4 in New York. 20-year-old Osaka kept her focus to become the first Japanese to win a Grand Slam. 36-year-old American, graciously congratulated Osaka at the net after the 20th seed completed an extraordinary victory and, although Williams' behaviour will grab the attention, nothing should detract from a classy and composed display from Osaka at Flushing Meadows. A crying Osaka said she was sorry it had to end like this. Naomi Osaka was also awarded $USD3.8m. 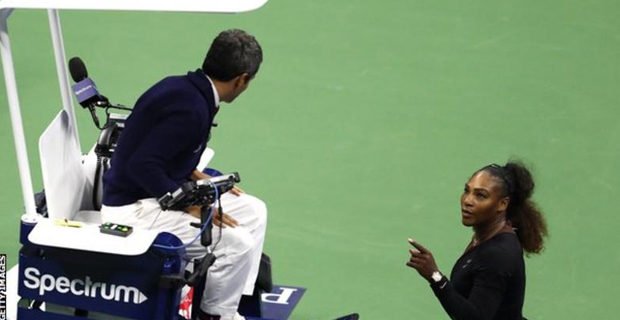 However, what this match will forever be remembered for is the way Serena Williams clashed with chair umpire Carlos Ramos, demanding an apology after he initially warned her for receiving coaching, which is not allowed during Grand Slam matches.